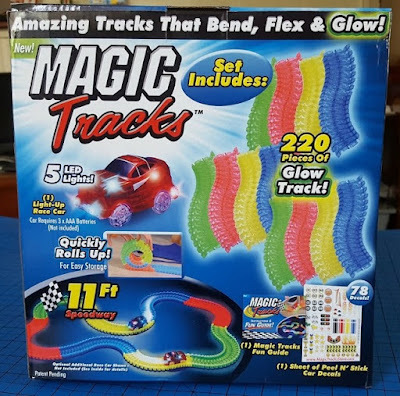 Magic Tracks are a whole new sort of car track. 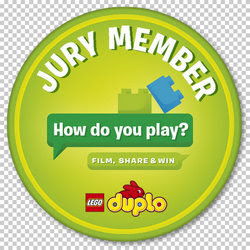 Made from small pieces which clip together very quickly and easily - yet don't come apart at all during play. 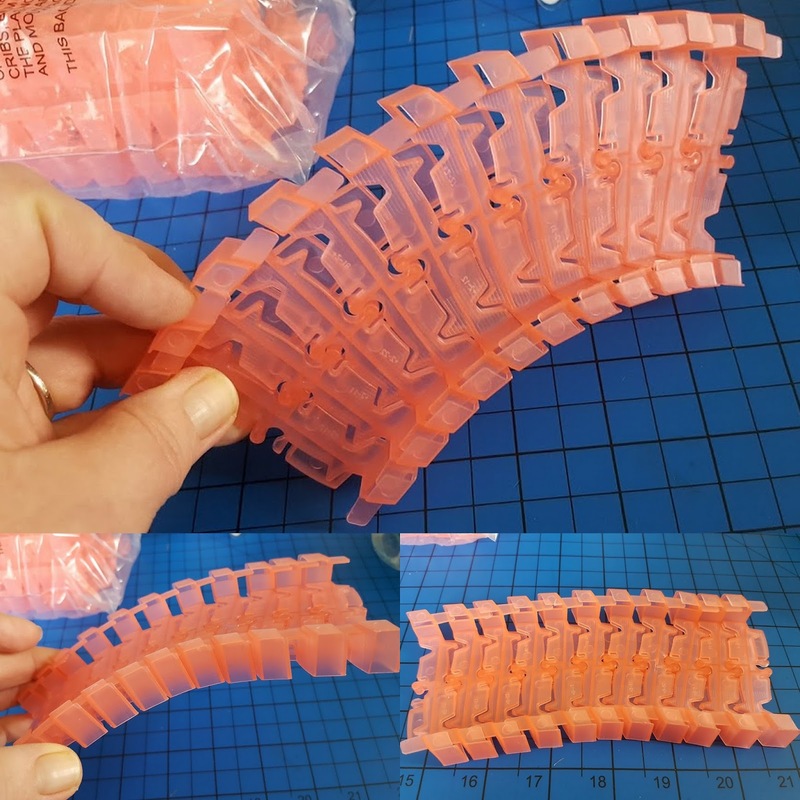 The track will bend and curve into almost any shape you could desire, you can even roll it up for storage. Magic Tracks has minimal packaging which is really quick to open. 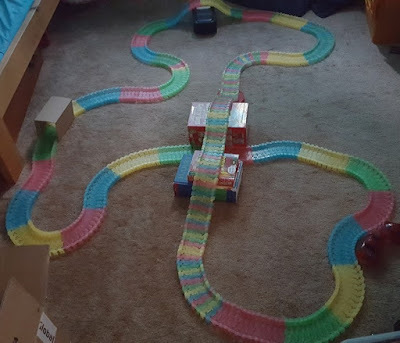 The no frills box will however store all of your track when you want to put it away - you don't need anything else. 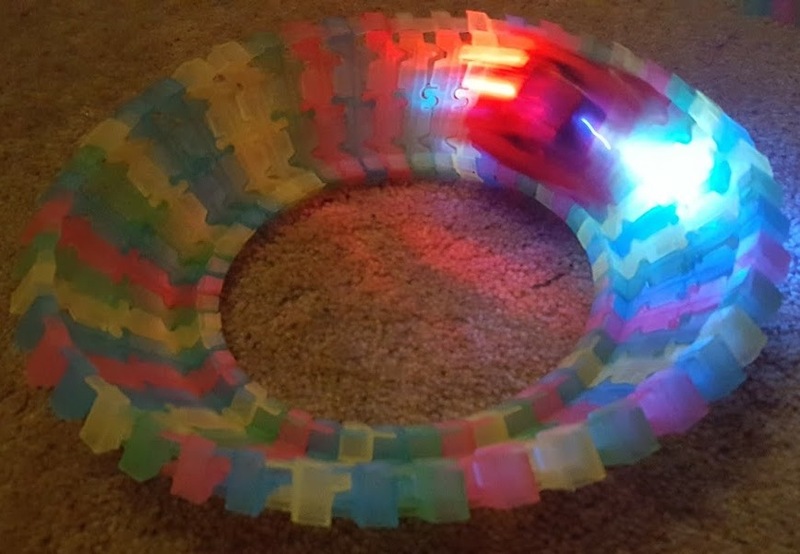 The set comes with 220 pieces of narrow, carefully shaped slot-together Glow Track in 4 different colours, adding up to an impressive 11ft of speedway in total. 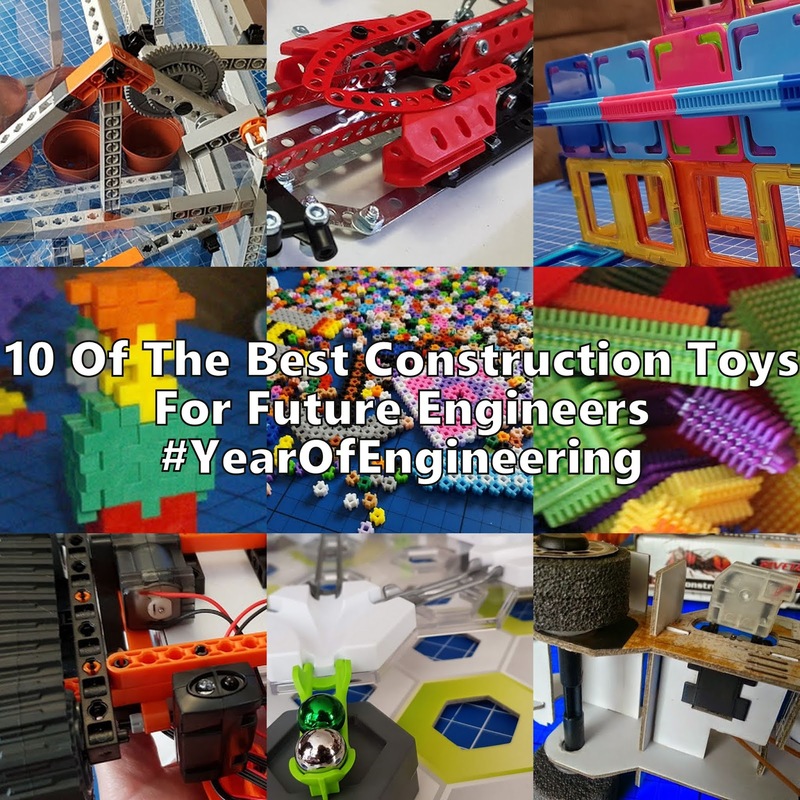 Don't be put off by the number of pieces, it's arrives in sections and is incredibly quick to push together. 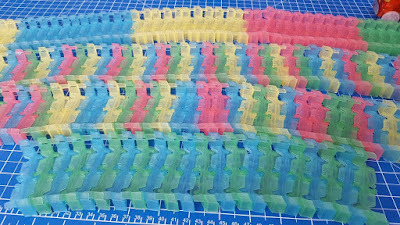 Once together it has a huge range of movement for a fixed track. Included in the box there's also a Fun Guide and the Light-Up Race Car which takes 3 x AAA batteries to power it's motor and 5 LED's. 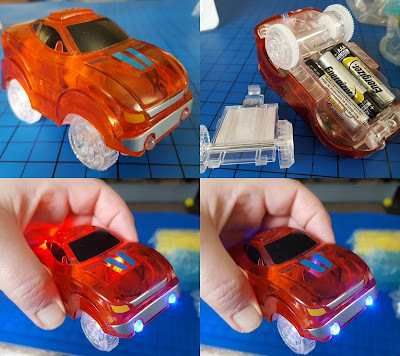 Understandably the battery lifespan is not fabulous, but it's okay. Our track has had quite a lot of use for 3 weeks and the batteries are starting to slow down a bit now. 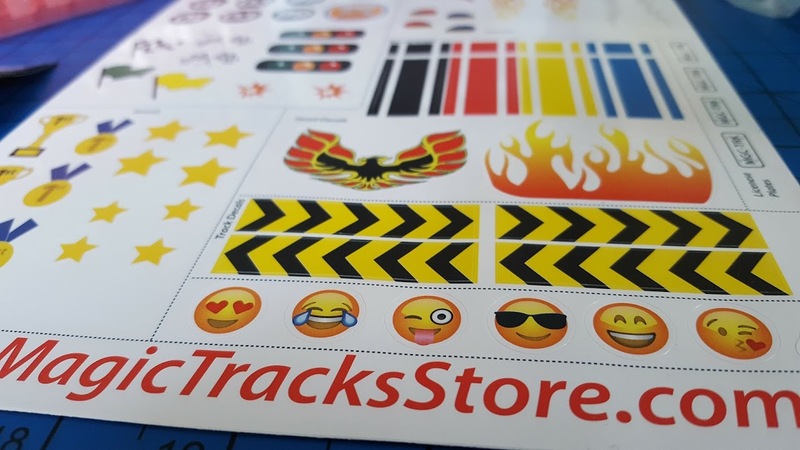 My children are funny about stickers and rarely use them, but there is a great sheet full of glossy stickers for you to customise your car and mark your wins. 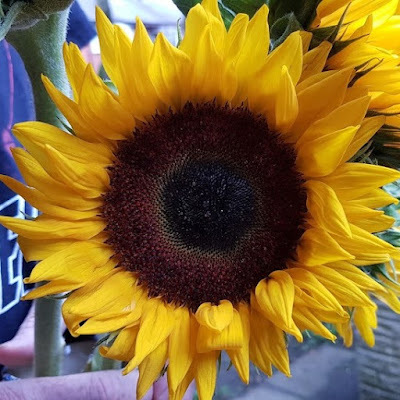 On the track and running is when you really see the magic in action. 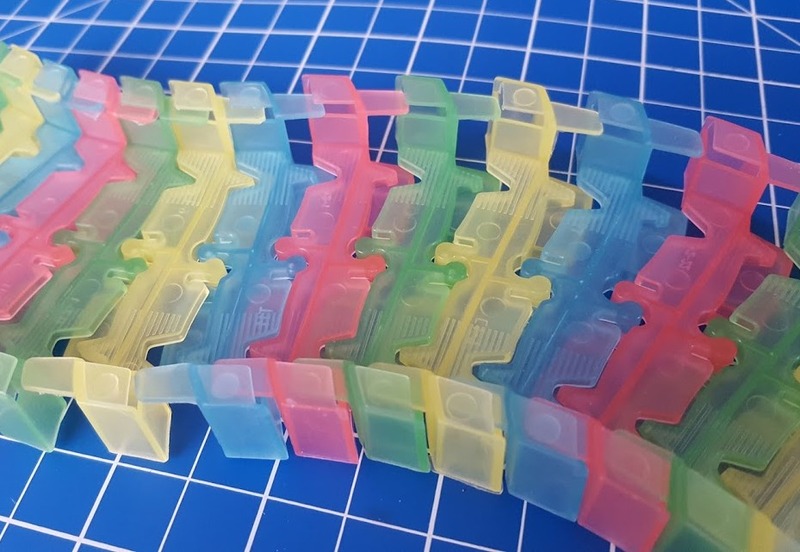 The translucent pastel coloured track really does appear to glow and it's very effective. Because you have so many pieces, you can make all kinds of patterns and designs. We found a few of the pieces were not 100% moulded and split correctly, so some need a bit of a shove to break thin bits of spare plastic the first time you slot them together. 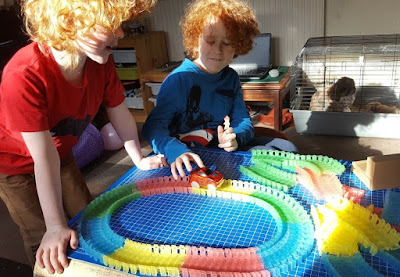 You can really make fantastic tracks with this that roll around corners, up and down hills, over obstacles, whatever your imagination and space allows for - as long as the car has enough power to get up the hill you've made and doesn't bounce off the track after an overly-steep drop! 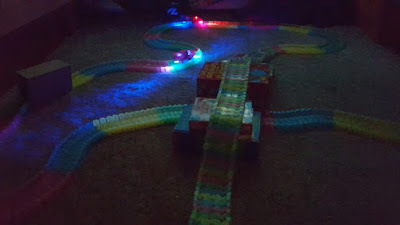 Obviously you could use any cars on the track, but with all those LED's the supplied car (additional cars are available) really lights up the road.... here's a look at Magic Tracks in action. We really like Magic Tracks. 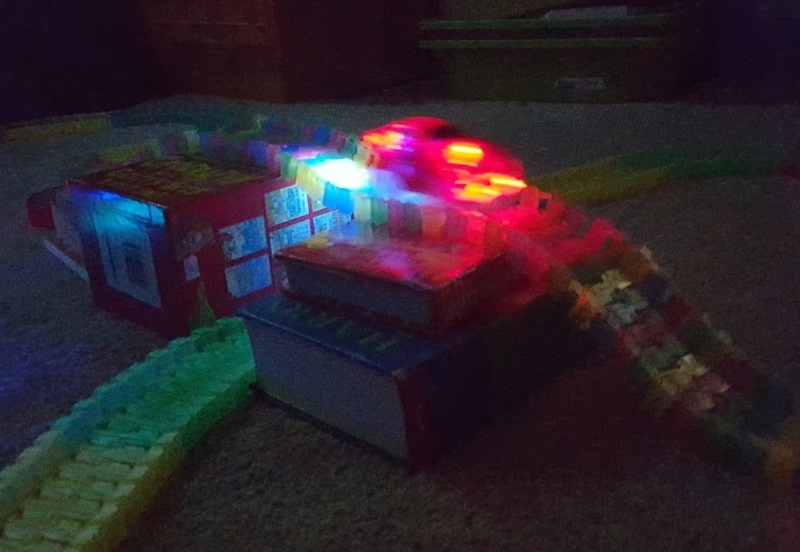 My 7 year old loves the noise and lights and action, my 8 year old wants to build complicated tracks and work out challenges. 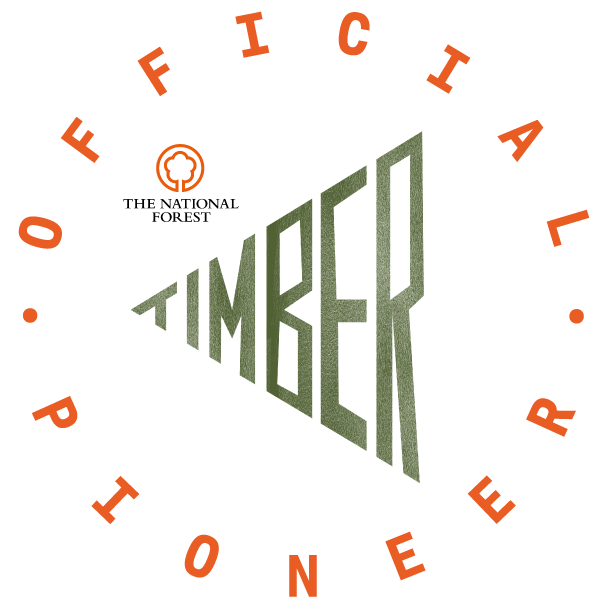 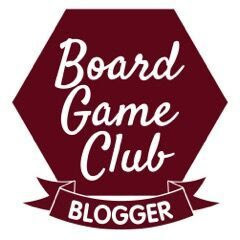 It offers so much fun and different ways to play, yet the rrp. 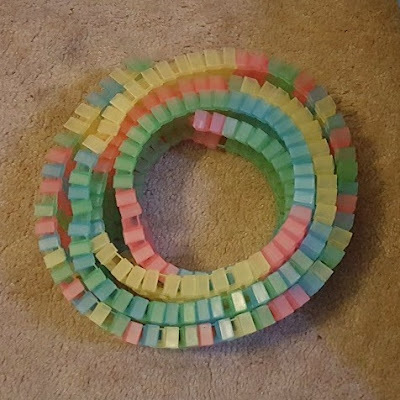 is very good at £19.99 per set. This is an achievable and really fun gift that can give hours of enjoyment. 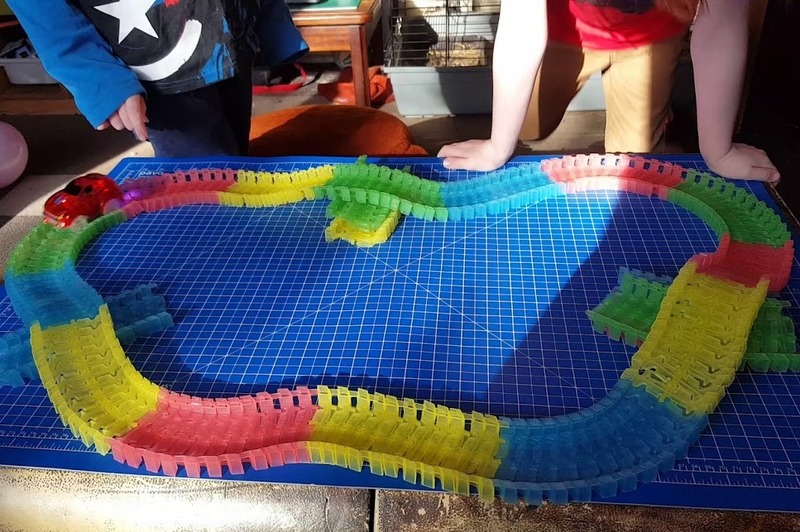 A great introduction to slot car racing as it gives a child the basics about creating a workable, raceworthy track, but in a larger scale and far more easily adapted. 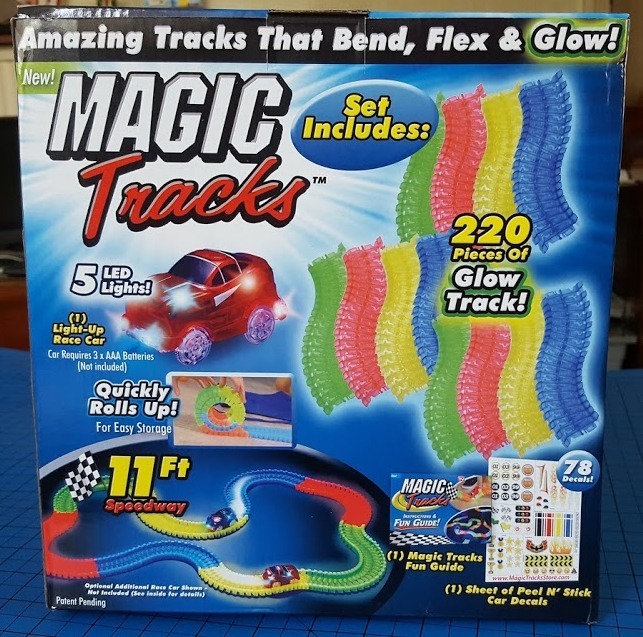 Magic Tracks is available to buy now from Smyths Toy Shops. 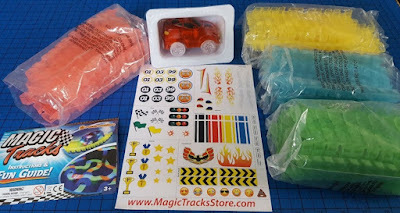 The Magic Tracks Starter Set has an rrp of £19.99. Find out more and keep up to date on the Re:Creation Toys Magic Tracks website. We were sent our Magic Tracks for review.